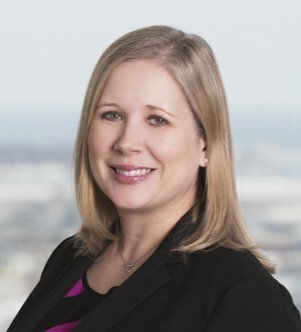 K. Nicole Clouse, PhD, focuses her practice on patent infringement litigation on behalf of pharmaceutical, biotech and medical device clients. Her cases have involved monoclonal antibody biologics, small molecule drugs, vaccines,... Read More. 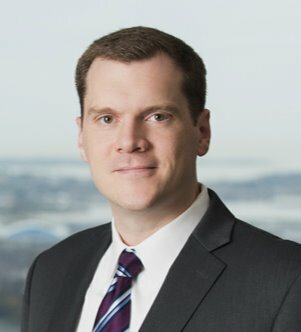 Timothy V. Fisher’s practice focuses on patent prosecution and client counseling in the areas of electronics and software. His work encompasses diverse technological disciplines, including computer networks, instrumentation, computer... Read More.